When you jail break an iOS device such as your iphone or iPad there is a lot of cool stuff that you can do with it. And why not, it’s tempting to get access to things that you can’t do on a normal apple device. You get the ultimate freedom to do whatever you want because people aren’t so satisfied with what they have got. They want to break free and because it’s their goddamn phone, they can do whatever they want to do with it. On the other hand millions are happy with the iphone just as it is, with thousands of applications available from the apple store, music from the apple music, etc. 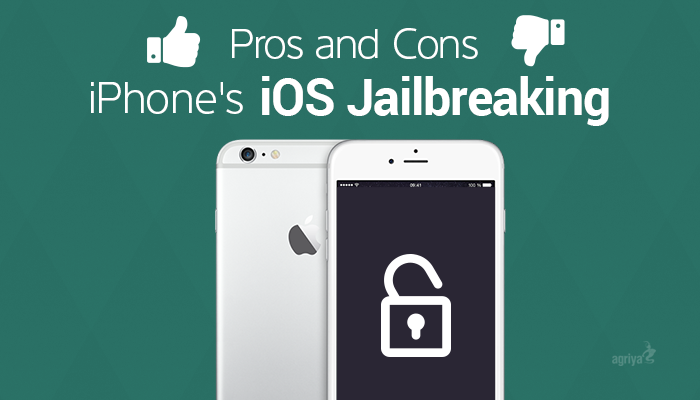 In this article we will discuss the pros and cons about jail breaking an iOS device. When you jail break an iOS device such as your iphone or iPad there is a lot of cool stuff that you can do with it. And why not, it’s tempting to get access to things that you can’t do on a normal apple device. You get the ultimate freedom to do whatever you want because people aren’t so satisfied with what they have got. They want to break free and because it’s their goddamn phone, they can do whatever they want to do with it. On the other hand millions are happy with the iphone just as it is, with thousands of applications available from the apple store, music from the apple music, etc. In this article we will discuss the pros and cons about jail breaking an iOS device. •	With jailbreak you can download apps from not only the apple store but from anywhere. You can install different app managers and install apps that are not available on the apple store. There are several app managers Cydia being on the top, others include Anzhuang, Apricot, Houdini, etc. Also you can use alternatives to the default apps in iOS, many of which have more functionality. 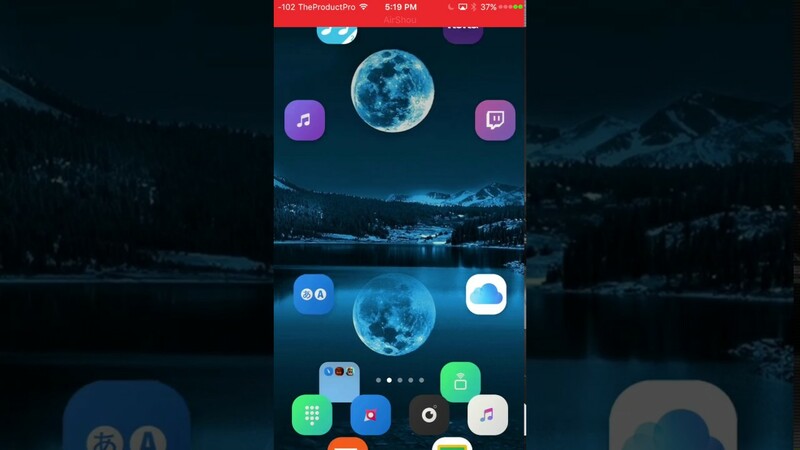 •	When you jailbreak your iphone, you get access to a lot of themes to customize the device. One can select from hundreds of themes and apply whatever suits them. It is an escape from the limited and monotonous themes on the original iphone. •	You can tether your Mac to your iPhone and bypass your networks' Mobile Hotspot feature, which is often severely restricted and/or expensive. •	Iphone jail breaking is legal in several countries and even in which it is not people still do it. That shows the love towards jail breaking. •	The first and the foremost disadvantage of jail breaking an apple device is that the moment is goes through the process of jailbreak it loses its warranty. So, it’s a calculated risk and if your phone somehow faces damage, the apple employees will not replace your device. •	With jailbreak there are risks that your data might get affected by malwares. A study has shown that jail broken apple devices are more prone to viruses. So, your privacy is at stake in this case. •	Another issue with jailbreak is that when apple release a new update of iOS, your jail break will automatically get void and you'll have to jailbreak your iphone again and this process is time consuming. •	There are more chances of your device to crack down when it is jail broken. The battery life may also get affected and there is a possibility that some of the apps might not work as they did before. So, if you are adventurous enough then go for the jailbreak and if your data is more important to you than the fancy stuff, leave it. Also, in the end its your phone and your choice to make.